Having a modern bathroom design is one of the best ways to make your home more attractive to buyers, tenants, family and guests. 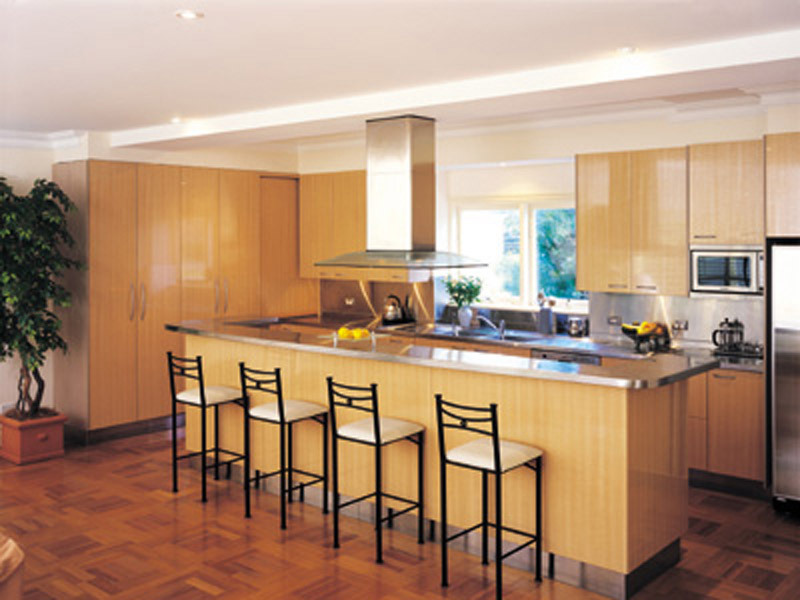 All Style Bathrooms and Kitchens know how to transform bathrooms to increase the value of properties on the Northern Beaches and North Shore. 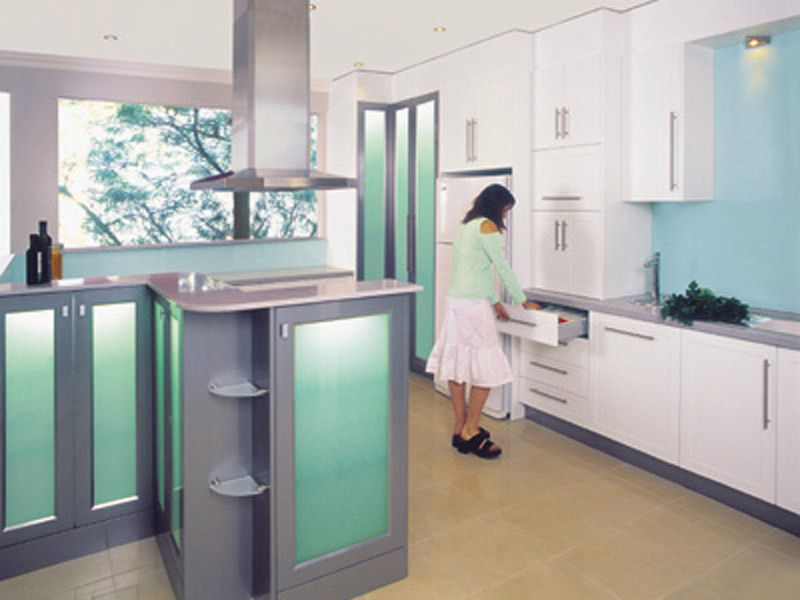 All Style Bathrooms and Kitchens started their journey in the bathroom design and kitchen design business as Nobby’s Kitchens in 1984. 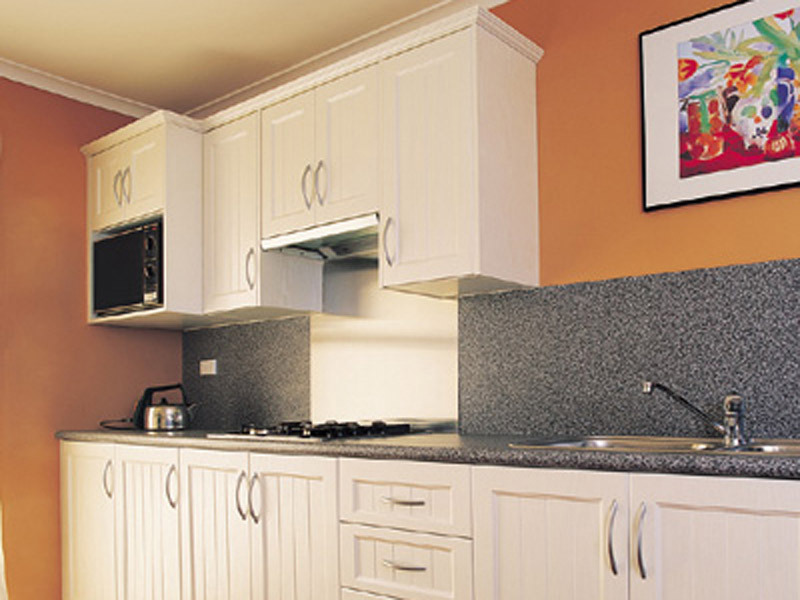 The business was originally based in Green St Brookvale and has stayed in the local area throughout the years. The director, Victoria, has many years of experience in the industry working with home owners, investment property owners and real estate agents. 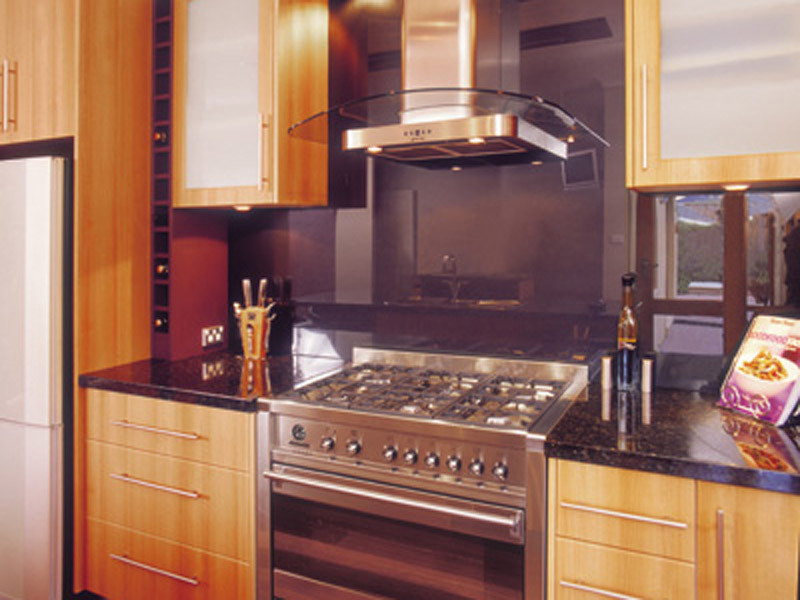 You'll benefit from Victoria's long established relationships with reliable and cost-effective suppliers. 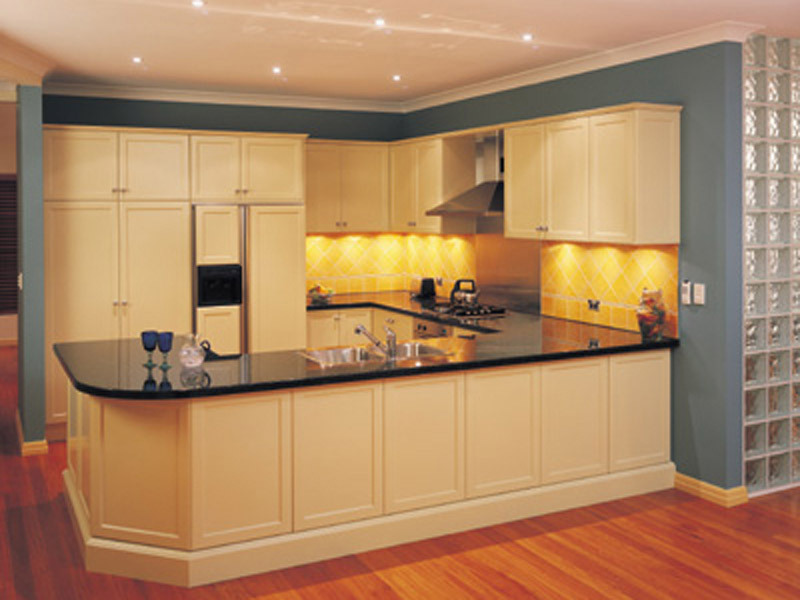 You also have the flexibility to renovate just one room, a couple of rooms or the whole house. In 1990 current owner Victoria joined her parents in the business. 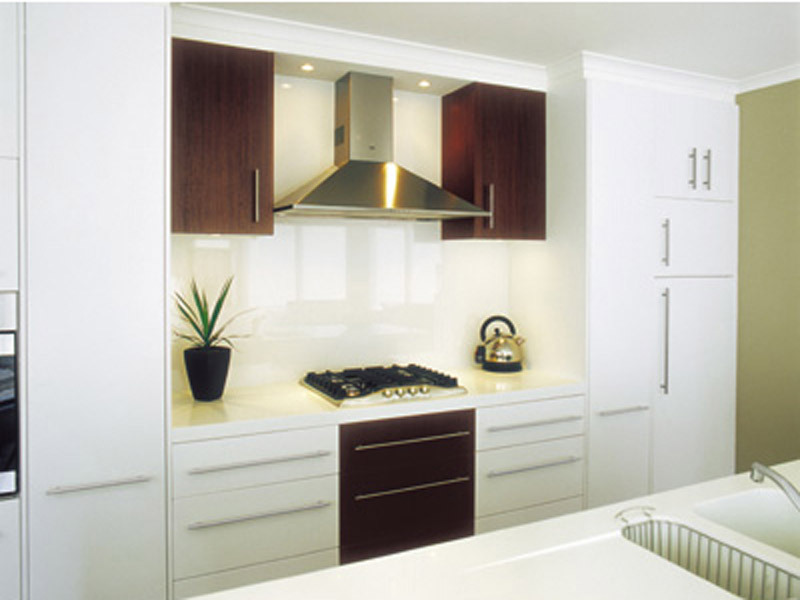 In 1998 the business moved to Dale St Brookvale which is when Nobby’s Kitchens became All Style Bathrooms and Kitchens. After 30 years in the business, Victoria’s parents retired from All Style Bathrooms and Kitchens in 2014. As the new owner, Victoria modernised the All Style Bathrooms and Kitchens business model by closing the showroom and working from home. 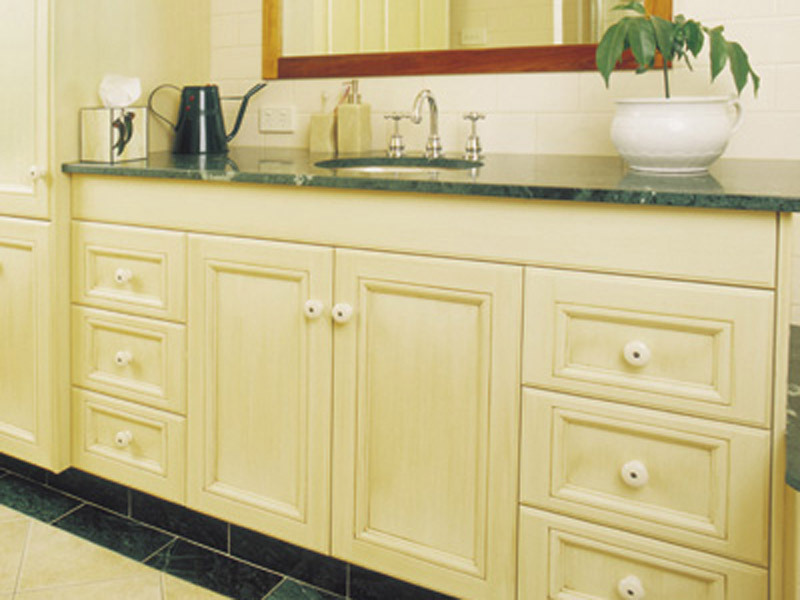 All Style Bathrooms and Kitchens is one of the most contemporary bathroom shops on Northern Beaches due to Victoria's modern business practices and personalised service. The internet has introduced improvements for briefing design projects which has eliminated the need for a showroom. Innovative home renovation resources such as Pinterest, Houzz and others allow home owners to search bathroom ideas and kitchen ideas from around the world so that they can put together truly custom room designs. 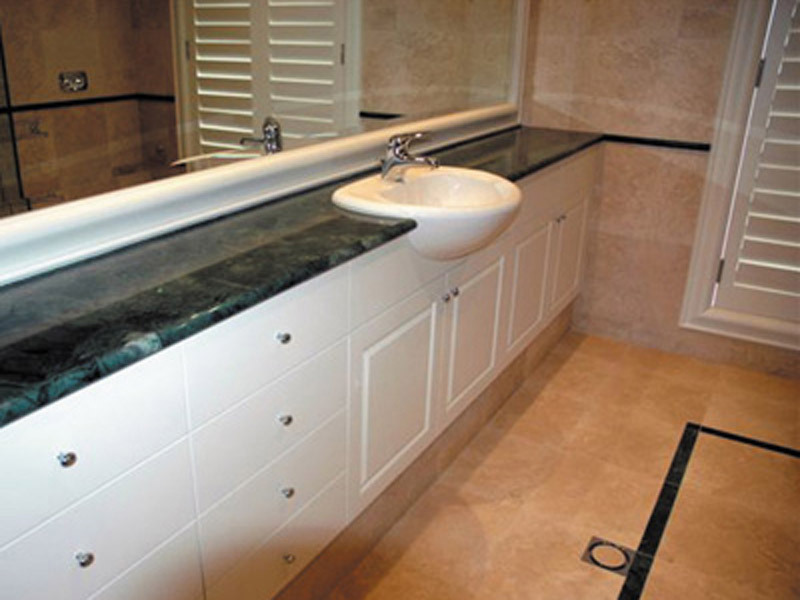 Victoria is the sole owner of All Style Bathrooms and Kitchens and project manages her team of tradesmen. 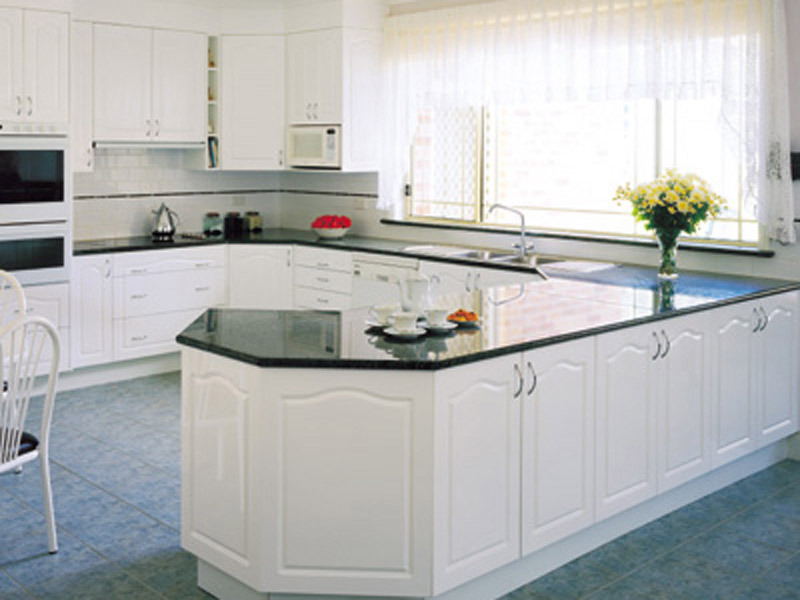 All Style Bathrooms and Kitchens are a contemporary renovation specialist and are generally business to consumer. “I don't work very much with builders. I don't get into multi-construction projects." When you're looking for a home renovation specialist, you want to work with a company that are experienced, efficient and keep up with the times. 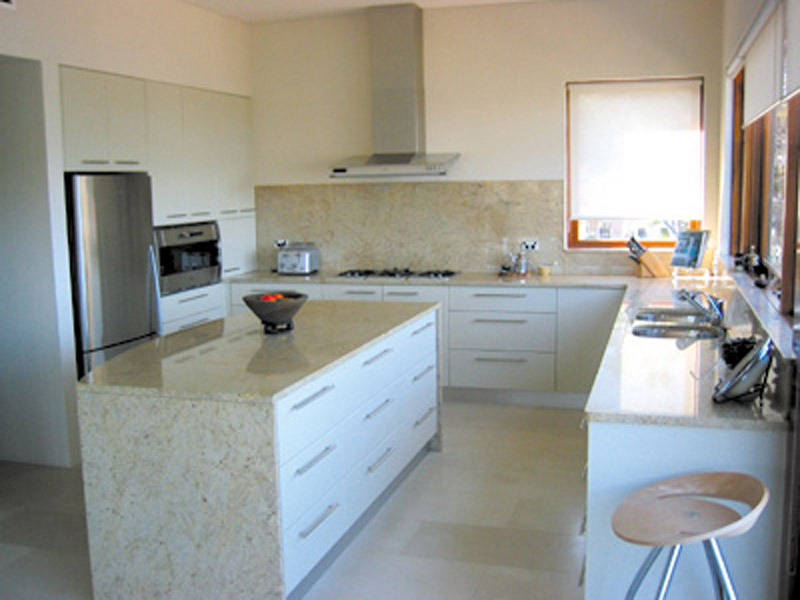 All Style Bathrooms and Kitchens is based in Narrabeen and is accessible to the Northern Beaches and North Shore of Sydney. Once the bathroom design and quote are approved, Victoria puts together a schedule of work. The schedule outlines how the job will proceed and who will be coming to the premises and on what day. 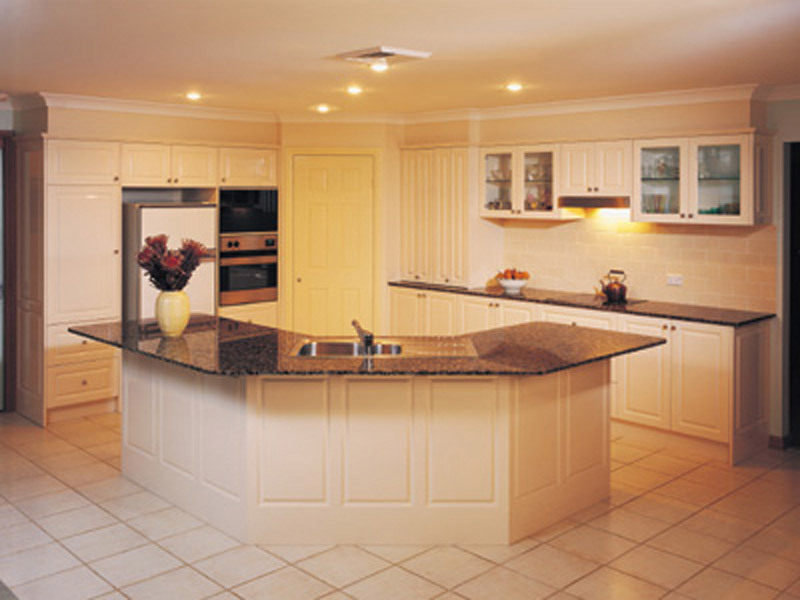 The work is then assigned to Victoria's team of tradesmen who carry out the work. Victoria is in contact with her tradesmen constantly. “I go to the job and check that everything is working and that everything is as it should be." “All my tradies have been with me long-term now." “As of 2017 my carpenter has been with me for about 9 years now. My plumber about 5 years. The electrician has been with me for 20 odd years now. Tiler is probably about 7 years." 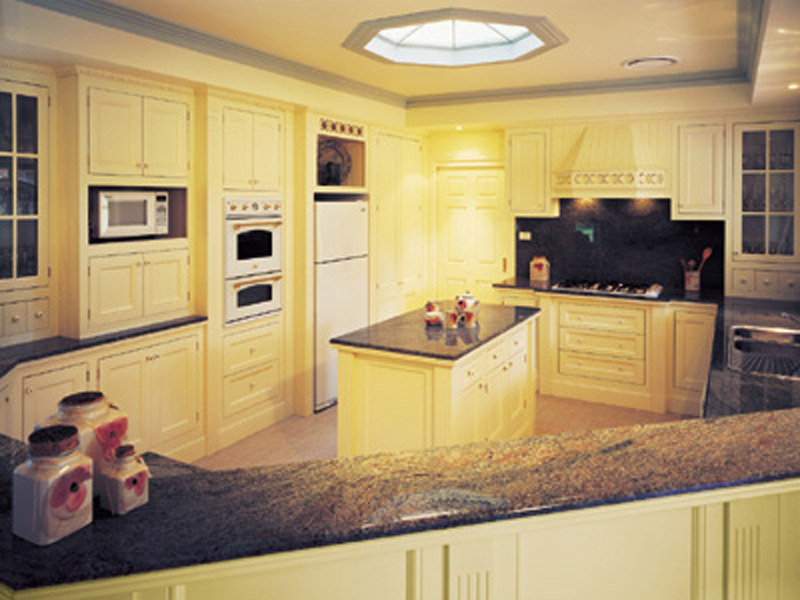 All Style Bathroom and Kitchen tradesmen are licensed. The tradespeople turn up when they’re asked to. “When it comes to tiles, I prefer the client goes and chooses their own tiles." 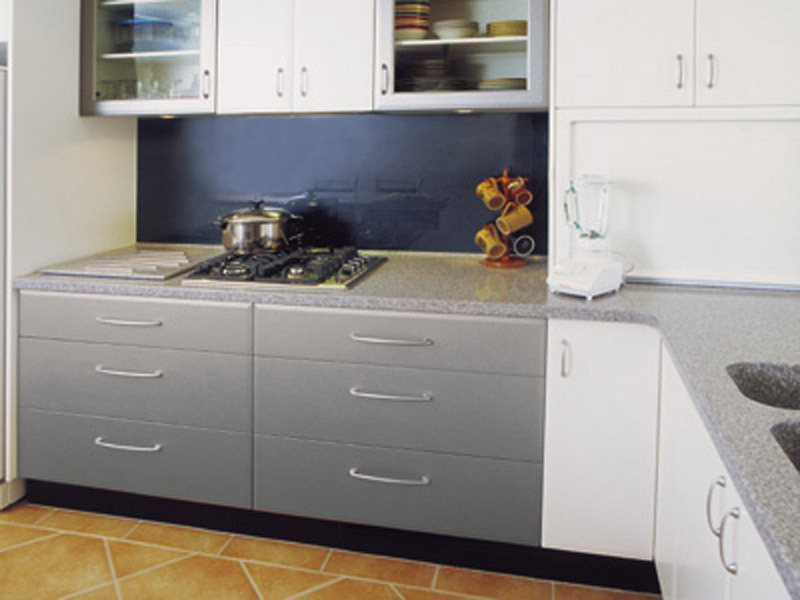 Maybe you want a simple modern look with plain tiles. Or you might want to have a pattern on the floor tiles. It's a very personal preference. The client also has the option for Victoria to go shopping with them. She can go with the client when they're choosing products and help guide the process. When a client signs up with All Style Bathrooms and Kitchens, Victoria is available to them throughout the project for whatever they need. 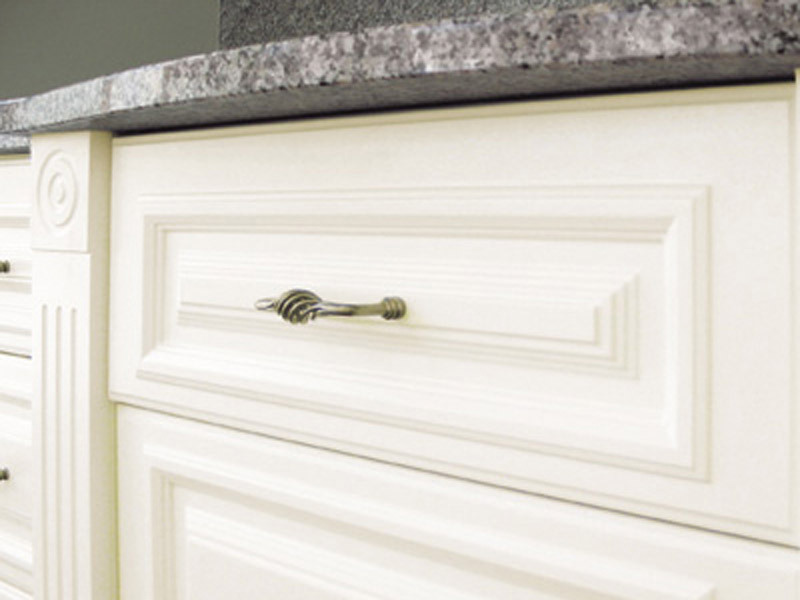 What kinds of products do All Style Bathrooms and Kitchens sell? Because of Victoria’s long term relationship with suppliers, she knows her products well and knows that they are quality products. “I don't get callbacks on the products. It's rare that I get a call back because a tap’s leaking or something like that." 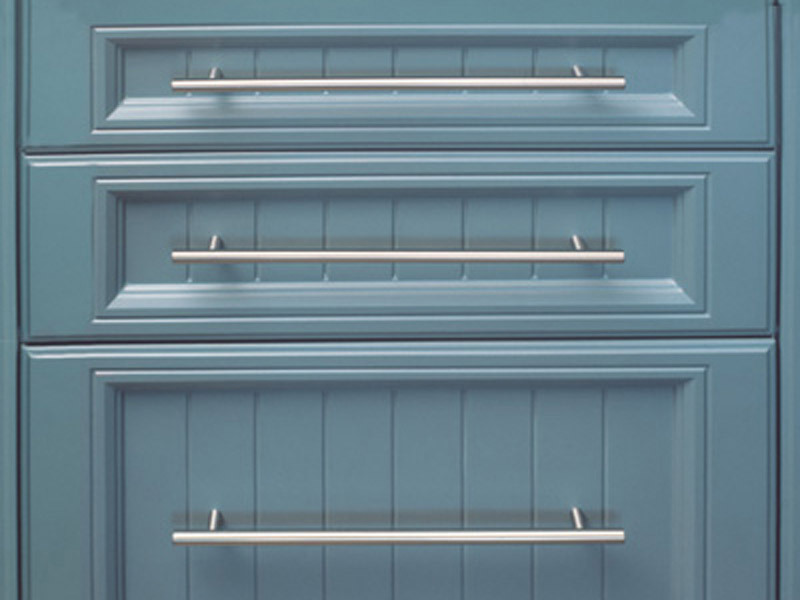 All Style Bathrooms and Kitchens product range are made in China, but Victoria says it's important to understand the industry before you're put off by generic brands. When it comes to brands, whether it’s tapware or toilets, people generally tend to have a higher regard for brands that are positioned in the market as ‘premium’. Some so-called premium brands are made in China. Victoria says another reason she likes the products are because they are a nice design. And when the style of the times change, the supplier changes with it. “The designers bring in new products, and they get the latest stuff into their product catalogue and they get rid of the old, outdated stuff." 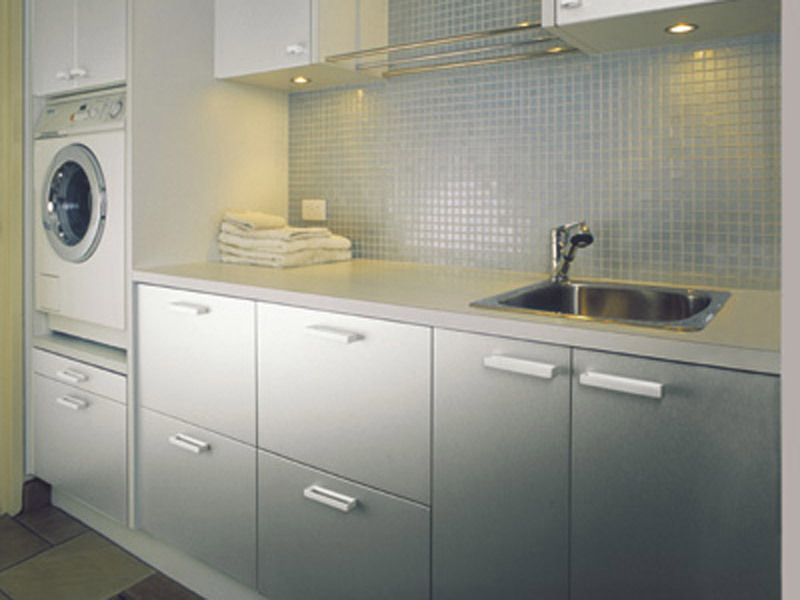 When you buy products from All Style Bathrooms and Kitchens, you're covered by all the standard warranties. Some people just have a look and pick what they want. But if it's for someone's own home they’ll want specific products. “The client will say ‘I want white square products or whatever it might be.’"
Victoria can access all the specific types of details you may want at good prices as opposed to a retailer where it's pretty much the same but they charge five times more. “For all our renovations, we have a warranty that covers defective work. If the construction work was defective, it gets fixed. What are your options when you haven't got a bathroom for two weeks? When the bathroom is out of use during your renovation, Victoria can provide you with a convenient option if you prefer not to leave your home. All Style Bathrooms and Kitchens has a mobile bathroom available for hire at an affordable price, which has a shower, toilet and vanity. “It’s more for freestanding houses rather than units, because units generally don't have the space for it. 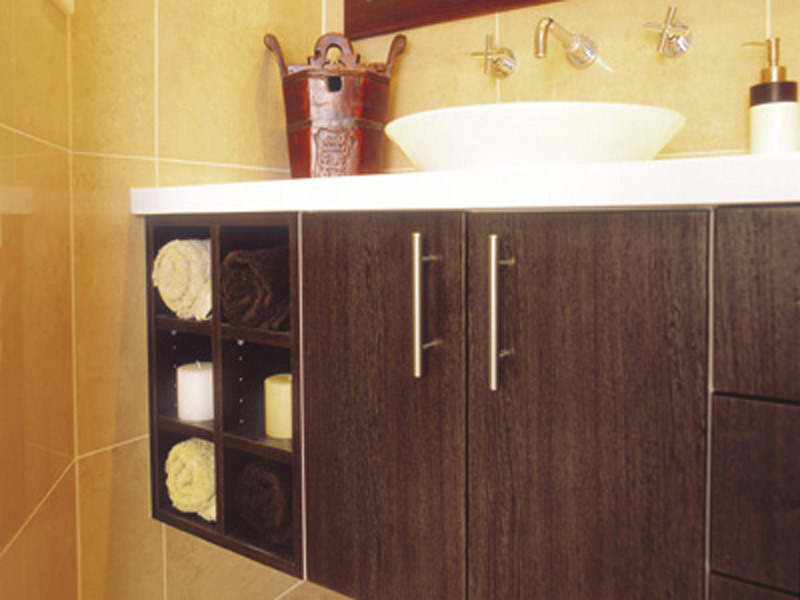 Where the mobile ensuite is useful is when the client is in a freestanding house. When you renovate a bathroom your toilet is out first and it's one of the last items to go back in. So if you've only got one toilet the house, you don't have a toilet. You've got it out for two weeks at least. Perhaps you have a good neighbour or you decide to move into mum’s place or someone else's home for a period of time where you can have showers and use the bathroom. But if you prefer to stay onsite during the renovations and you’ve only got the one bathroom, hiring the mobile facility may suit you. “Hiring the ensuite is a lot cheaper then going and staying in a motel." 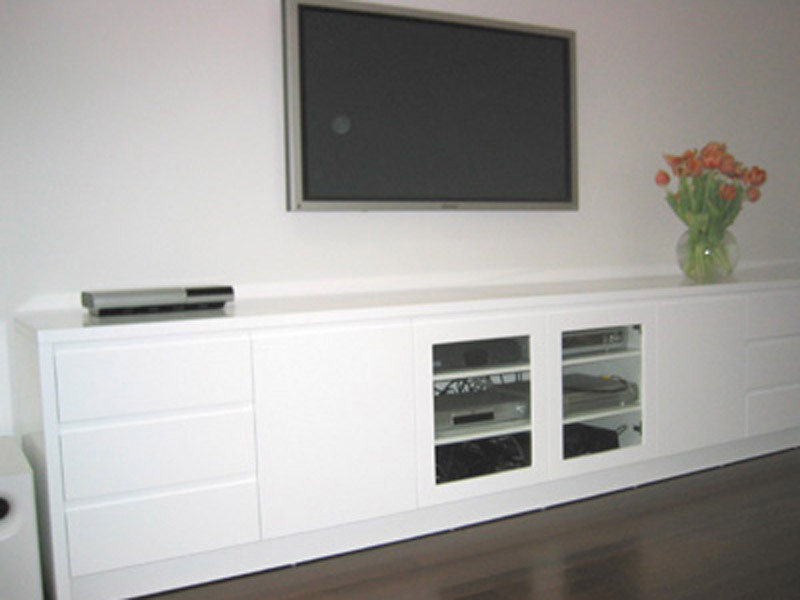 “With the set up the client has got to have the space for it. We’ve got to be able to get to water, sewage line and power." Every bathroom is different. As for bathroom designs, a lot of how your renovated bathroom is going to look it will depend on the products that you choose. Victoria says tiles are what makes the design of the bathroom more than anything. “That's what really gives the bathroom the wow factor." “Sometimes I just provide the labour. And then the client will just go and buy the items as per my list." Victoria tells the client what they need and then they can go buy it from wherever they want if that's what they want to do. “People are busy these days. They don't want to go shopping for hours on end looking for a tap." 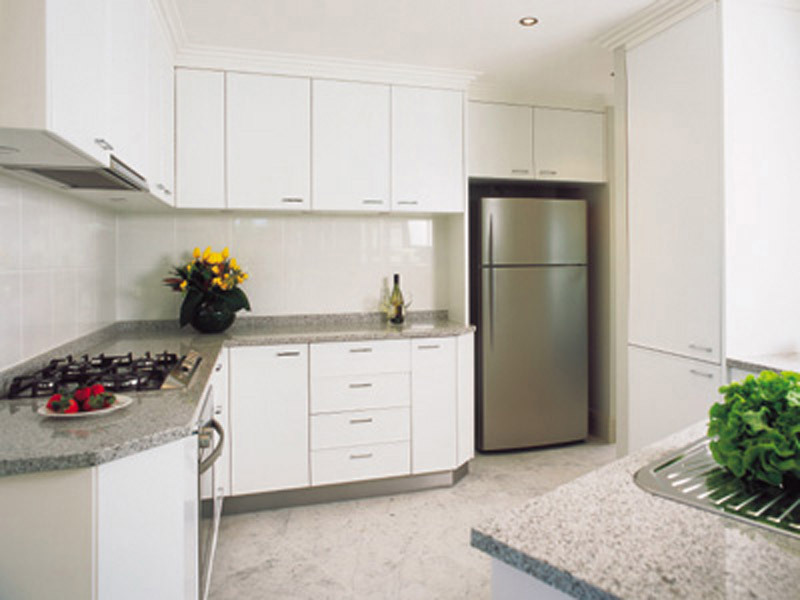 If you're local to the Northern Beaches you may have seen All Style Bathrooms and Kitchen in local print advertising. However, the best type of marketing is word of mouth. Word of mouth marketing is great for potential clients of a business as they can be confident they are going with a trusted renovator to do their contemporary bathroom design. “I'm doing a job at the moment, I've been doing jobs for this particular client for around 15 or 20 years." “The job I'm doing now… We did the bathroom 12 years ago. We’re now redoing the bathroom again because they want to update to a modern bathroom in line with current times." “That's just one client but, I get a lot of repeat business and referral business." 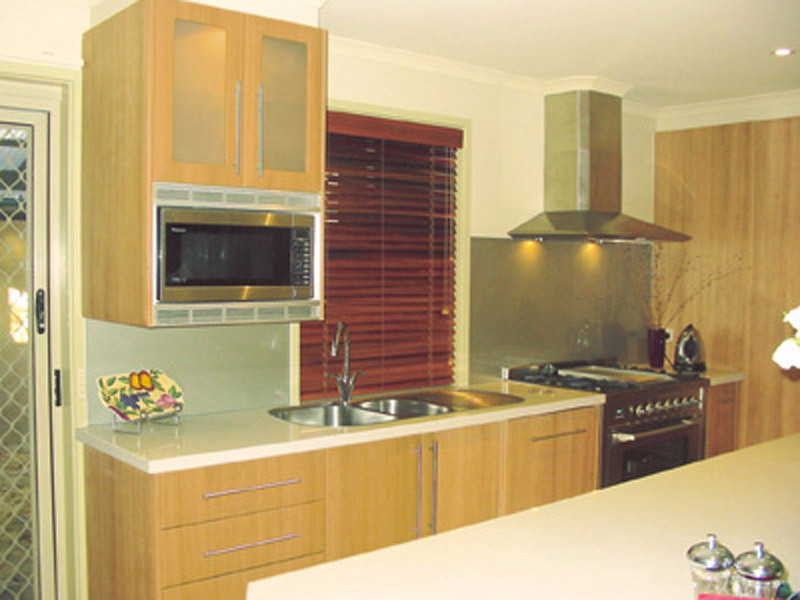 All Style Bathrooms and Kitchens will provide you with bathroom design that will leave you feeling satisfied with choosing an experienced home renovator. 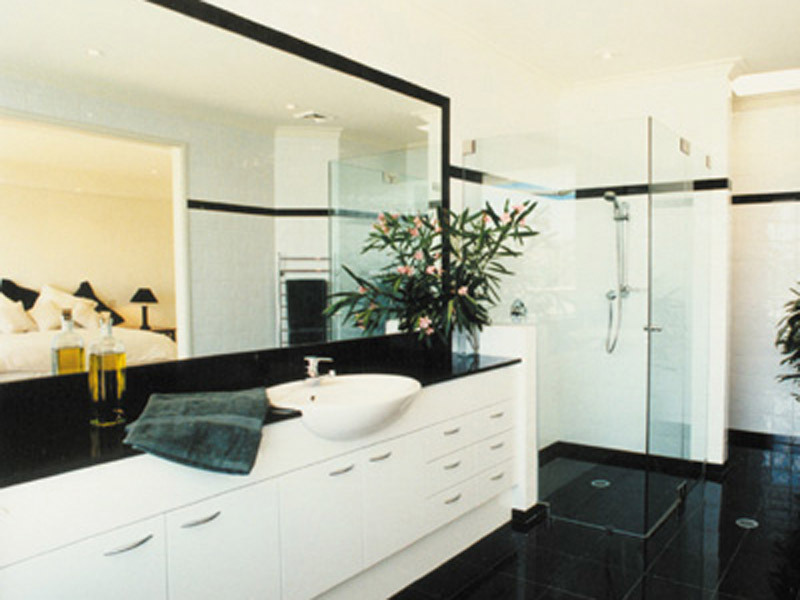 Looking for bathroom renovations on North Shore and Northern Beaches? 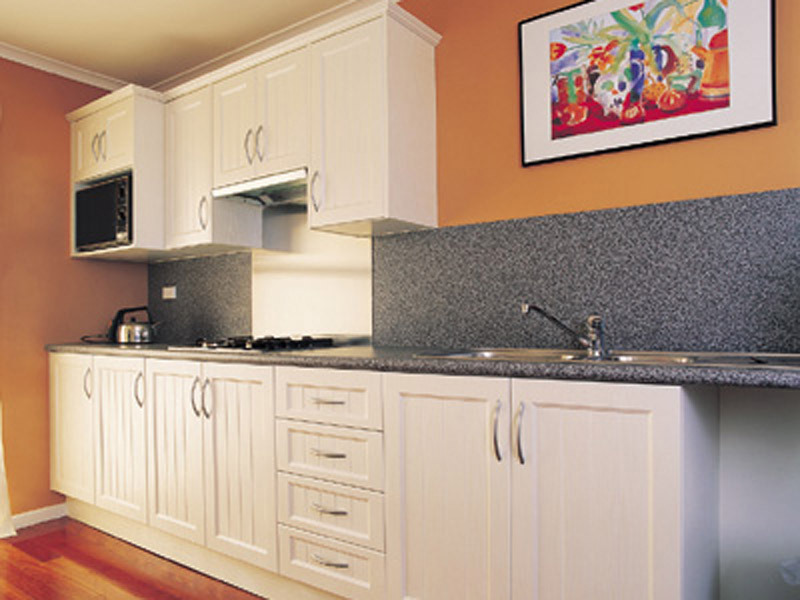 Do you reside in Northern Beaches or North Shore? 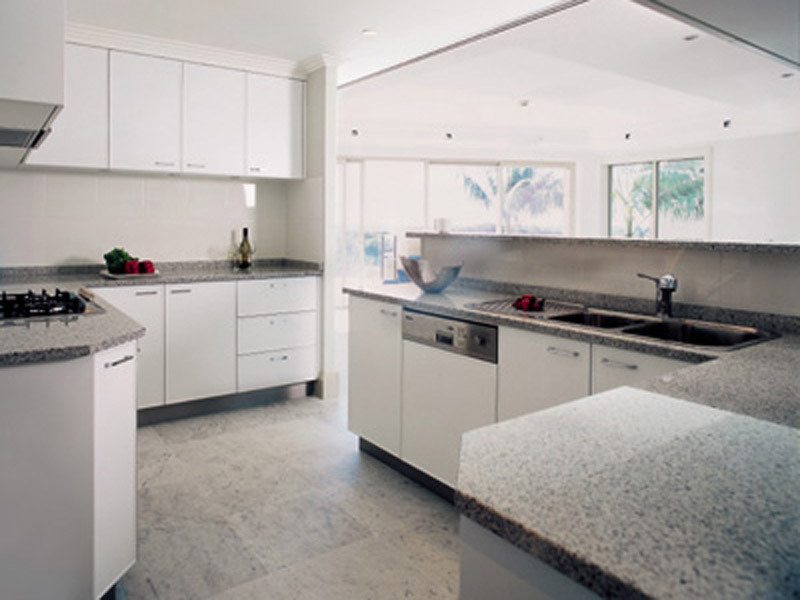 Contact All Style Bathrooms and Kitchens for a quote today.